One of Kytons most popular products. We use only Australian dried fruit (most of it bought directly from a grower), the best quality flour, a secret blend of fragrant spices and lots of TLC to make a hot cross bun you’ll remember. 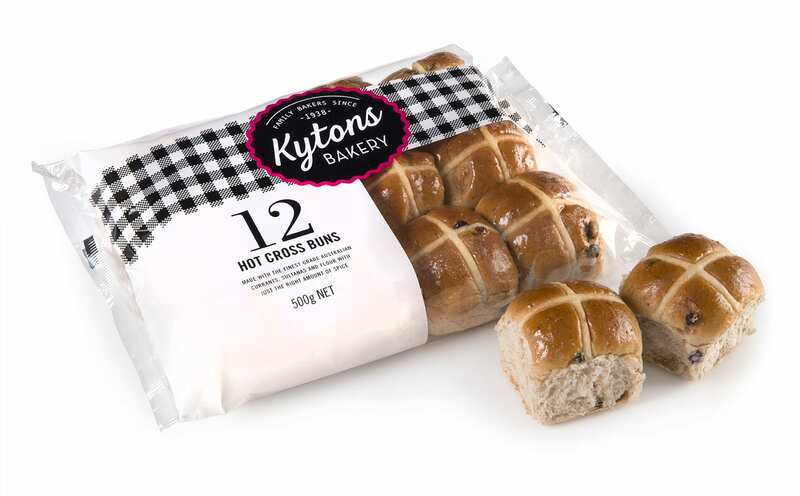 The 12-pack of hot cross buns is available exclusively through fundraising drives and Kytons retail shop.